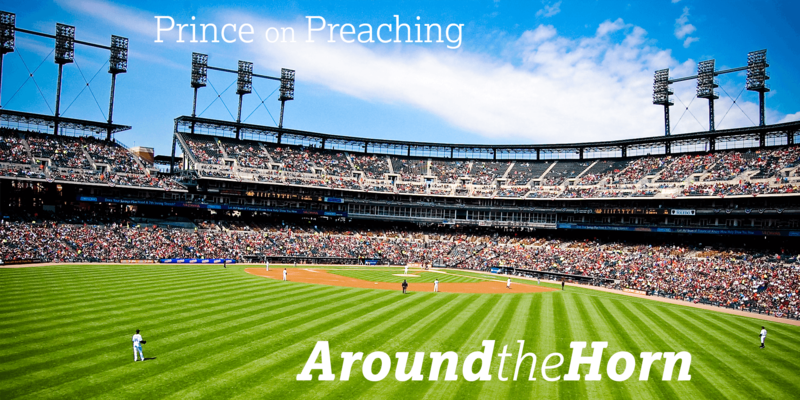 In this article, Jason K. Allen argues that true expository preaching goes beyond simply handling the text accurately. According to Allen, the expository task is not done until that exposition is rightly applied to the audience and their concerns. Sola Scriptura or Nuda Scriptura? Does the statement “no creed but the Bible” mean the same thing as the Reformational principle sola scriptura? In this post, Gregory Feulner makes the case that holding to this principle does not necessity divorcing yourself from the historic creeds of orthodoxy. David Mathis uses rain to illustrate the importance of power and gentleness in this article. He argues that a powerful rain can be destructive, while a gentle ran exercises a power that leads to life. From that analogy, he argues that true strength is wed with gentleness.